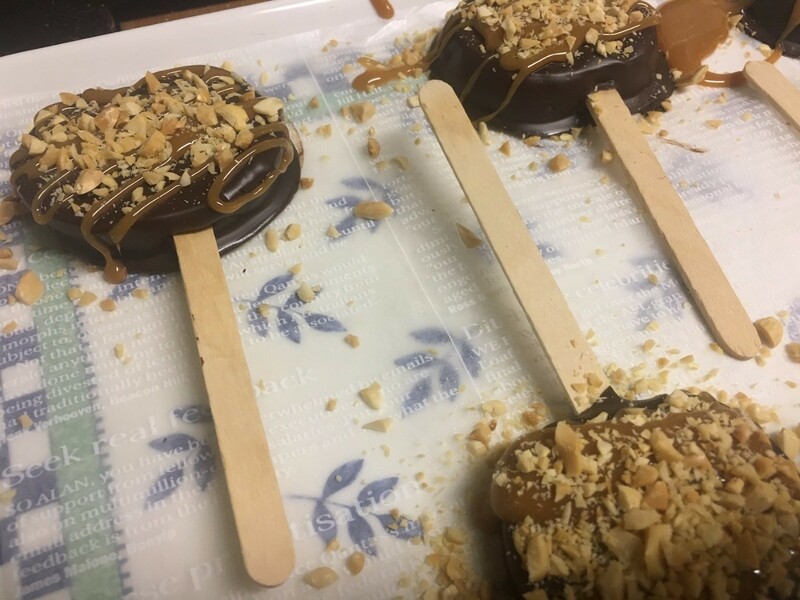 I adore caramel apples but I find them so hard to eat. 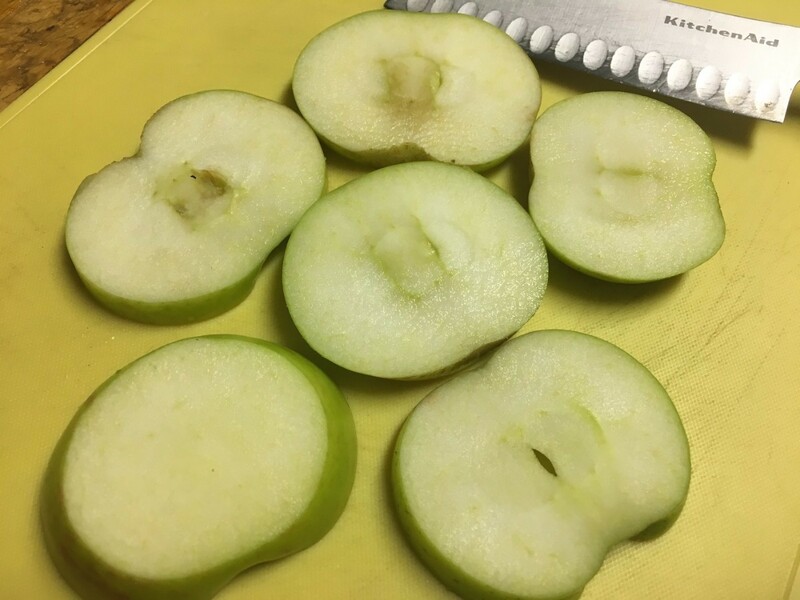 Whether I bite into them or cut them, it seems huge chunks of the precious coating busts off and I'm left with a lot of apple. 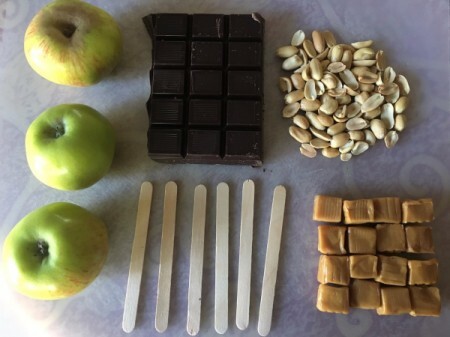 This is my recipe for an easier to manage caramel apple as they are done in little slices that you can successfully enjoy without having them crumble. You can play around with the amount of toppings and use things like white chocolate drizzle and sprinkles. It's so much fun! Slice or your apples and remove the seeds. Insert popsicle stick at the bottom of each slice. Pat apple slices dry. 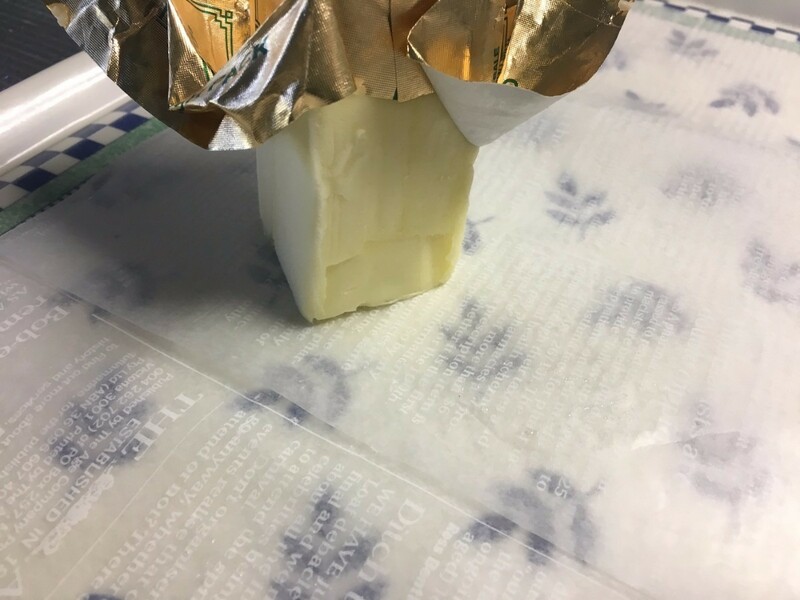 Line a tray with parchment paper and coat it with butter. Set aside. Bring a pot of water to a boil. 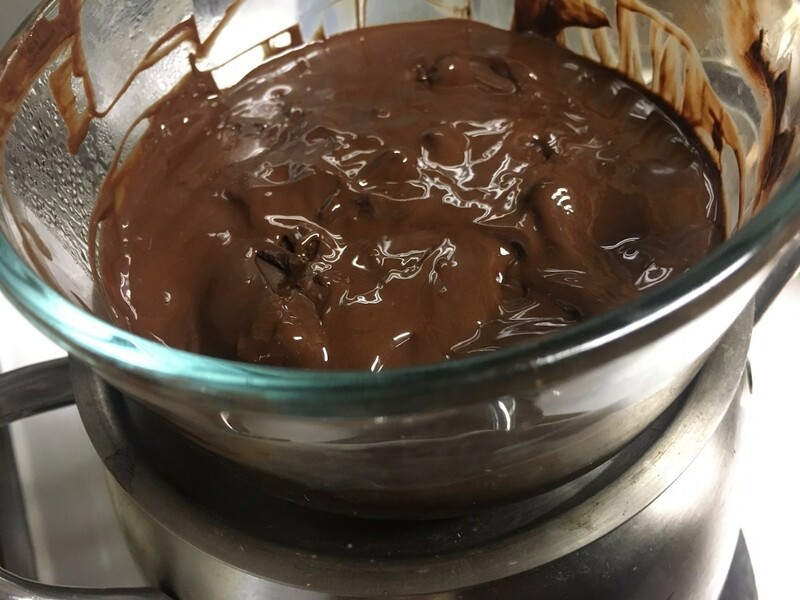 Place chocolate in another bowl and set over boiling water. 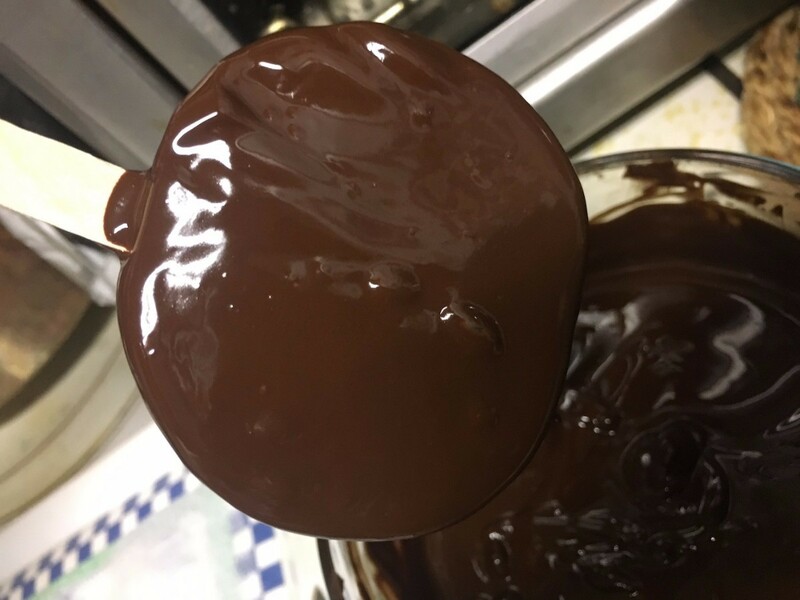 Stir frequently until chocolate is melted and smooth. 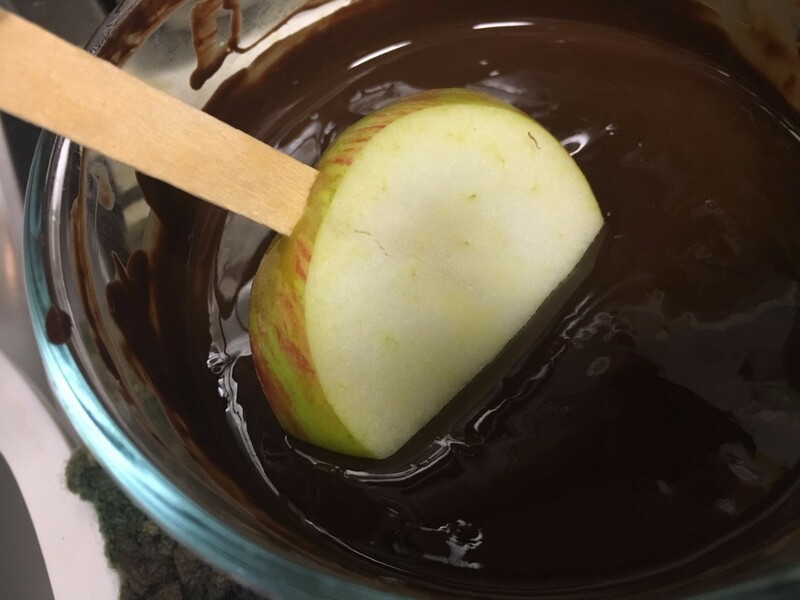 Begin dipping apples into melted chocolate. 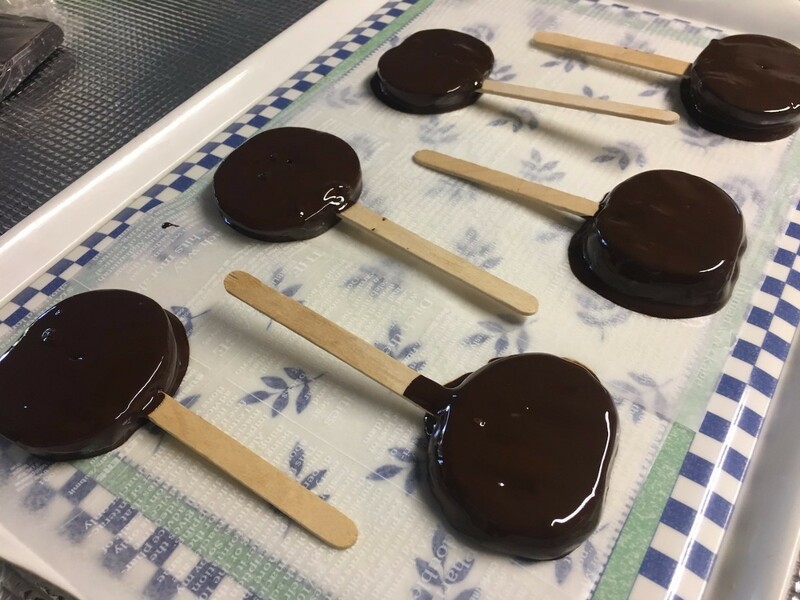 Turn to coat evenly and allow excess chocolate to drip off. Place each coated apple slice on the buttered parchment paper and refrigerate until chocolate is slightly set, about 15 minutes. 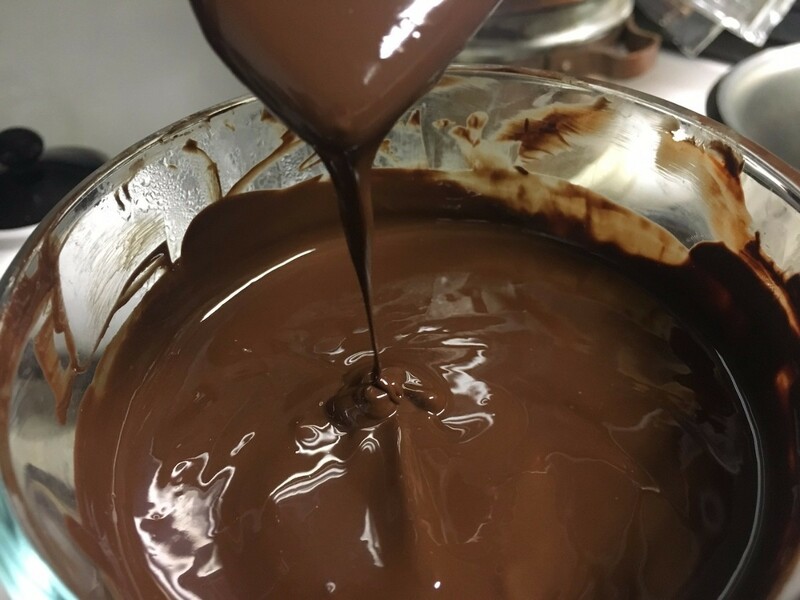 In a bowl set over a pot of simmering water, add a tablespoon of water and caramel squares. 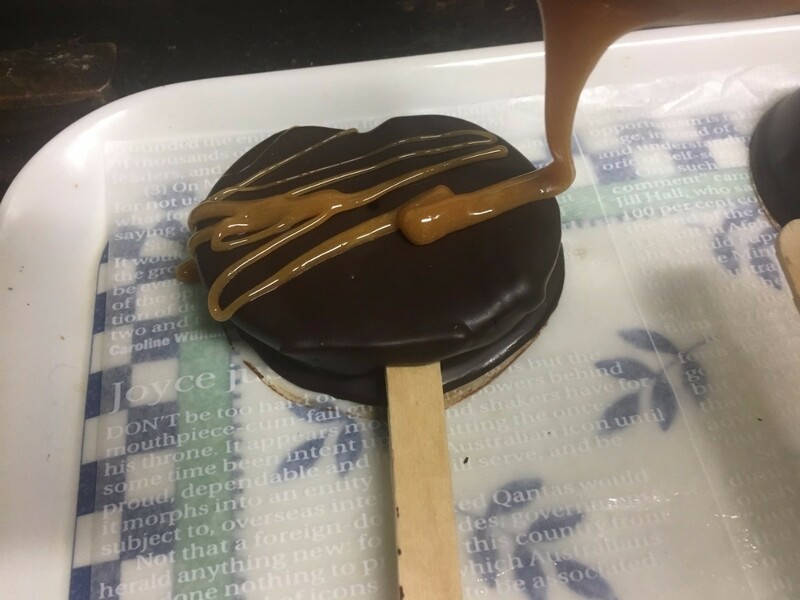 Gently drizzle chocolate coated apple slices with caramel sauce. 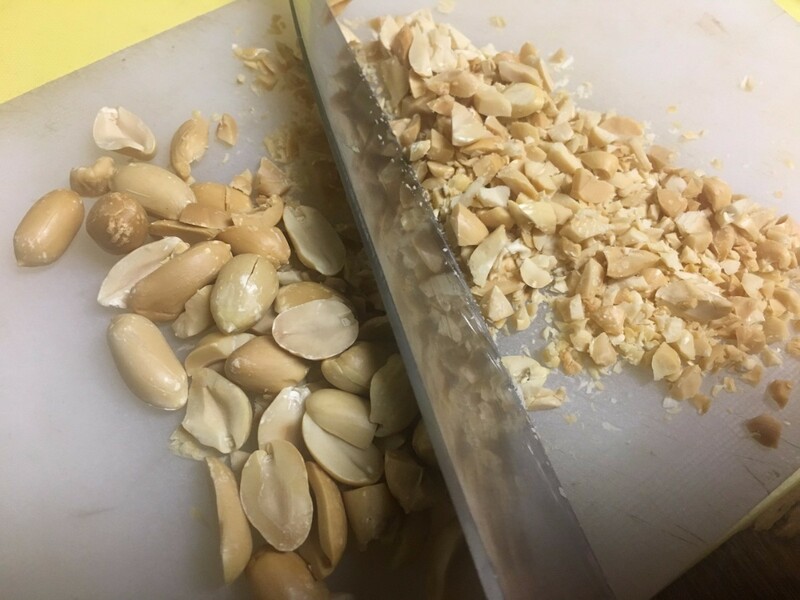 Give the peanuts a rough chop. 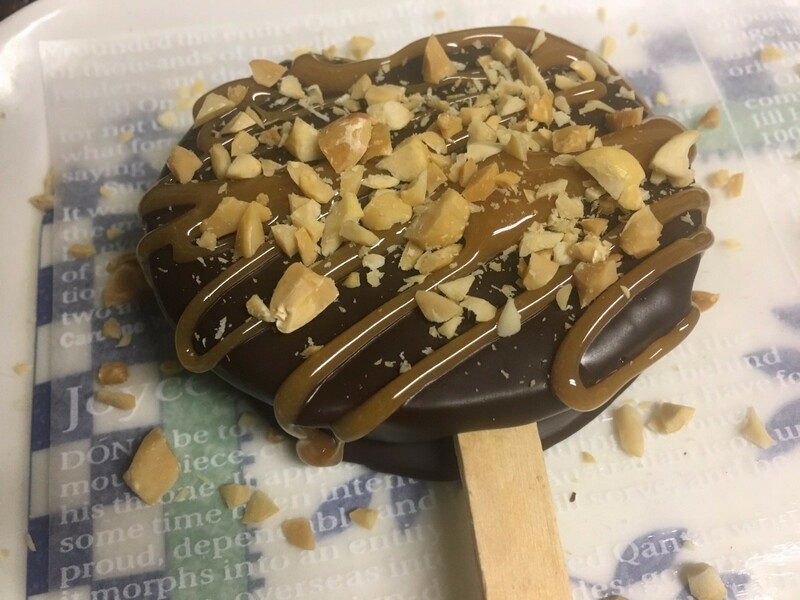 Sprinkle peanuts over caramel drizzle. 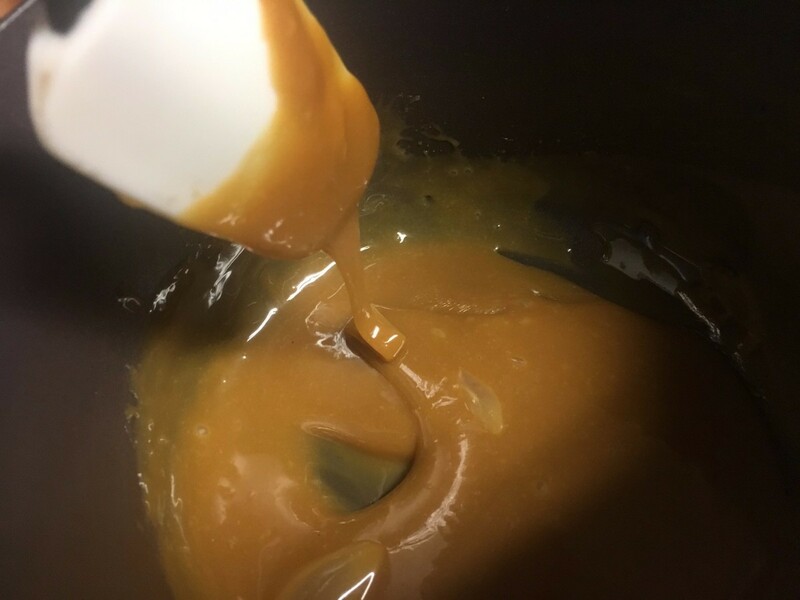 Allow to sit for 15 minutes so caramel hardens and keeps the peanuts in place. 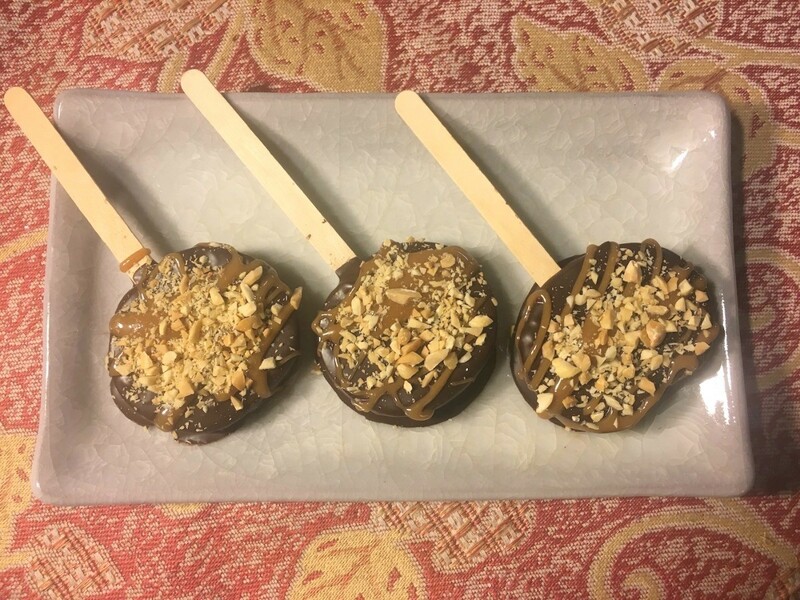 I absolutely love caramel apples too! And I too find them very hard to bit into. 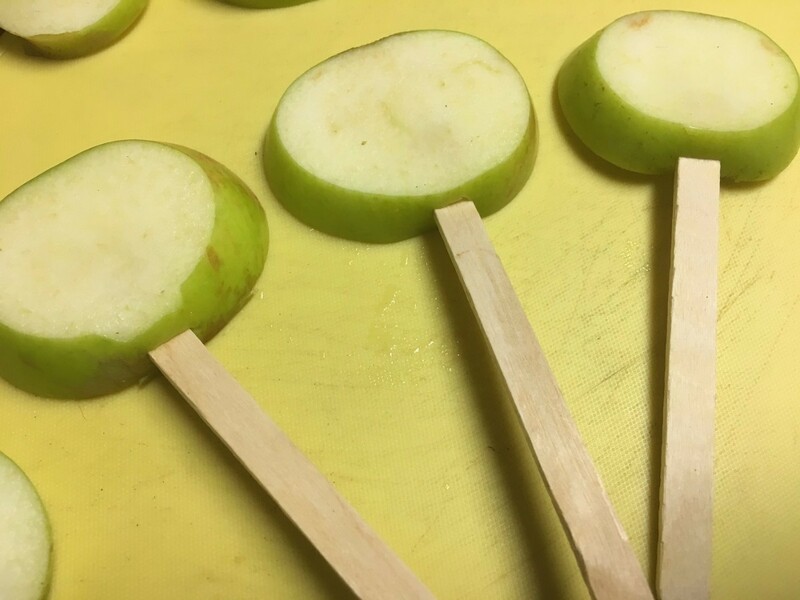 I am not a fan of bitting in apples in general, so this is an awesome idea! Thank you. 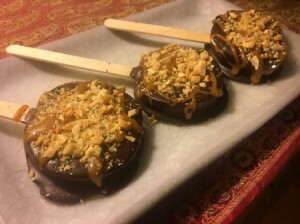 I will definitely have to make them. Same here! I have that feeling too. I don't like bitting in to my apples in general. I have actually lost a tooth after biting into a caramel apple. I found it. 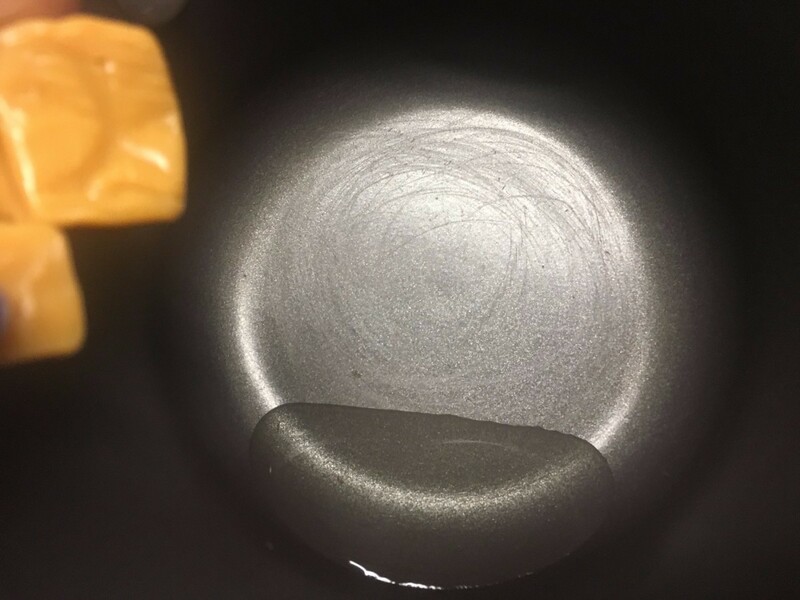 It was in the caramel apple!